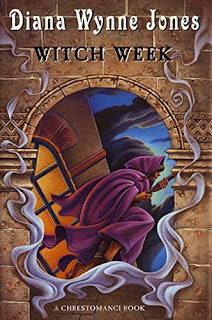 The "witch week" in this book's title refers to the week between Halloween and Guy Fawkes Night, a British holiday that marks the arrest of Guy Fawkes for attempting to blow up the Houses of Parliament. In Jones' novel, witch week is a particularly potent time for magic--which is problematic in a world where using magic is illegal. 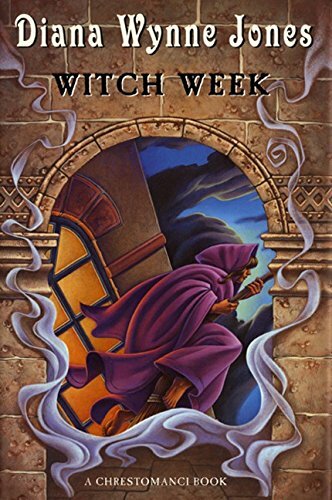 The book follows several students at a boarding school for witch orphans, or children whose parents were convicted of using magic, as they come into magical power and try to use it surreptitiously without being caught by school officials. 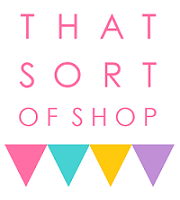 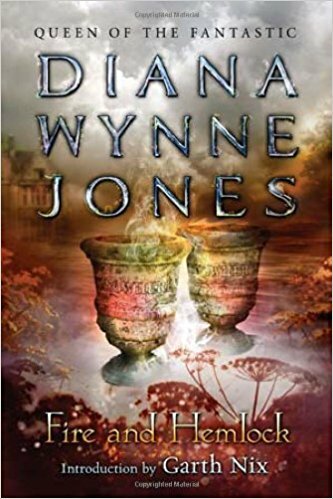 As I wrote in my post on Diana Wynne Jones book recommendations for popular fandoms, Witch Week tackles some of the same themes as the Harry Potter series in a more nuanced fashion, and predates J. K. Rowling's books by almost twenty years. 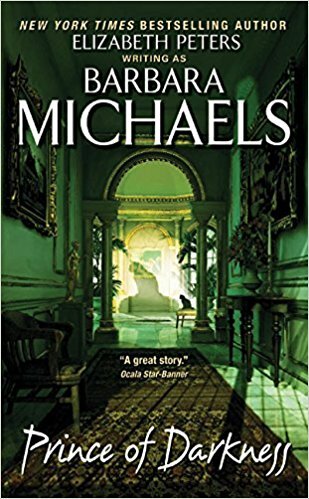 When Peter Stewart arrives in Middlesburg, Maryland with secretive agenda, he at first seems like the unsettling element in the picturesque small town. But Middlesburg hides dark secrets beneath its charming surface--secrets that date all the way back to the town's founding in the seventeenth century. 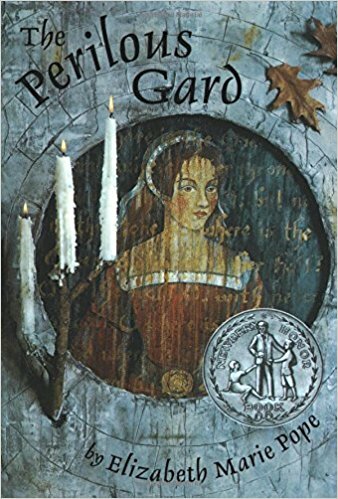 Peter becomes acquainted with local folk scholar and author Kate More and her cousin Tiphaine, and as Halloween approaches he begins to uncover the hidden evil in the town's past and present. 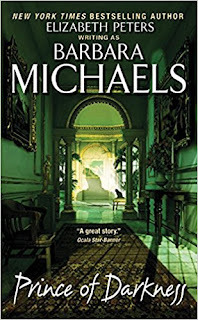 A bit of a warning: Barbara Michael's books are all somewhat unsettling in parts due to their supernatural elements, but this one deals with darker subject matter than usual including *spoiler* cults and devil worship, although nothing overly graphic takes place.